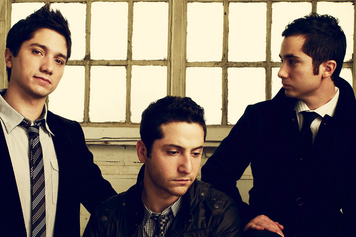 Brothers Alejandro, Daniel and Fabian Manzano make up this acoustic-guitar-and-piano-prone love-song unit. 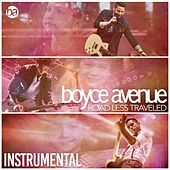 Formed in Sarasota, Fla., in 2004, the trio started out with a series of YouTube clips and self-released digital-only EPs, then toured as far afield as Germany and the Philippines before signing with Universal Republic in 2010. 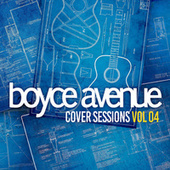 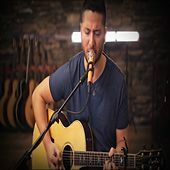 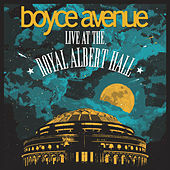 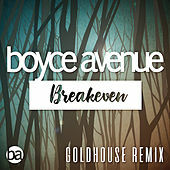 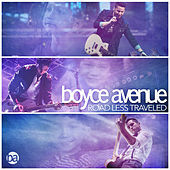 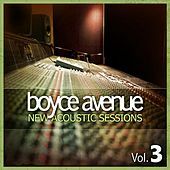 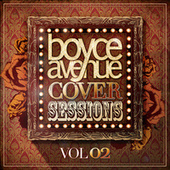 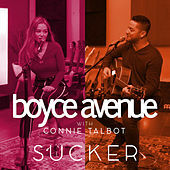 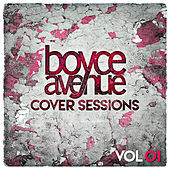 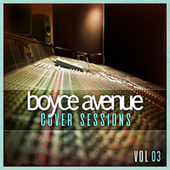 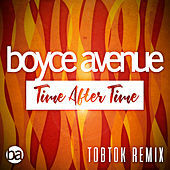 Initially mainly a cover band, Boyce Avenue began releasing their own material with Acoustic Sessions, Vol. 1 in 2008. 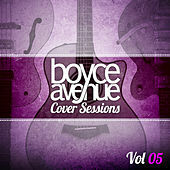 Five similar volumes followed, with an eighth overall release, New Acoustic Sessions, surfacing in 2010.